Over the weekend, the world memorialized Aretha Franklin, one of the most influential artists in the history of popular music. The funeral service lasted eight hours and featured performances by artists both new and old. This week’s playlist eulogizes her legacy by containing songs from many of the performers at the service. 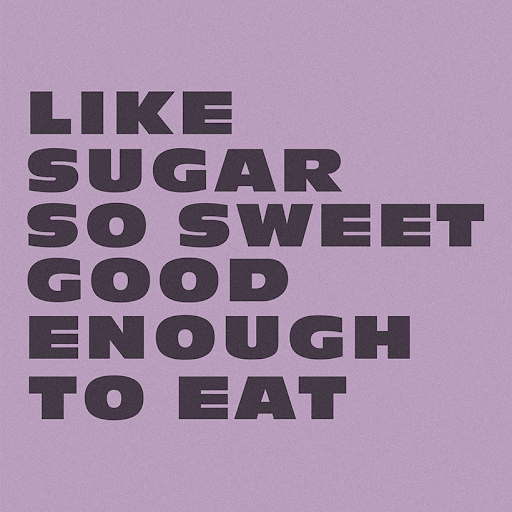 Mere months before Franklin’s service, funk artist Chaka Khan released “Like Sugar.” The song, released on June 15, is the lead single from Khan’s forthcoming album, due sometime this year. The full release will mark an astounding 22 studio albums by the legendary singer. The funky grooves of “Like Sugar” are sure to make your foot tap with rhythm and anticipation. An all-time great from Motown Records in Detroit, “I Heard It Through The Grapevine,” is more famous as a Marvin Gaye song. 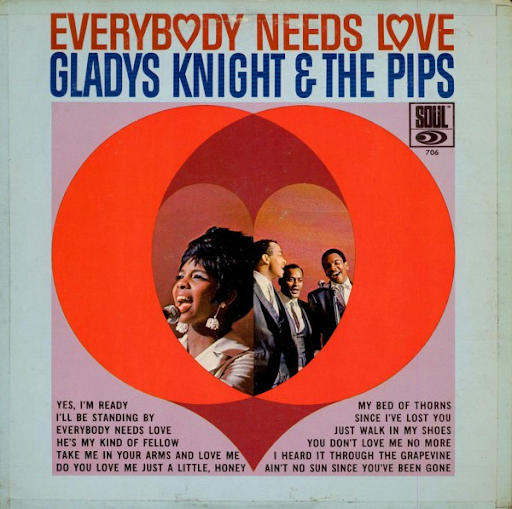 However, Gladys Knight & The Pips give the song an entirely different energy. In his version, Gaye plays center stage and his anguished vocals combine with a subdued organ riff to create a melancholy sense of inevitability. On the other hand, Gladys Knight & The Pips give more power to the back-up singers, creating a gossipy call-and-response that invites the listener to hear the tragic news, hot off the rumor mill. 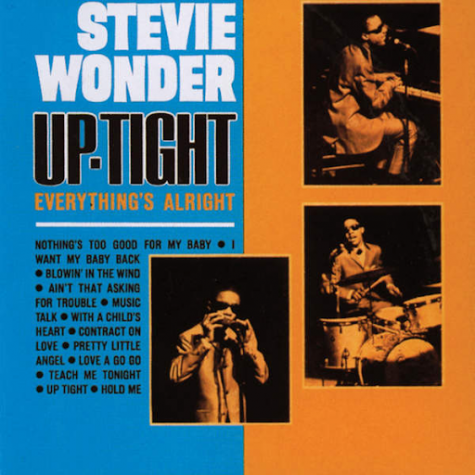 Few songs have the upbeat energy that Stevie Wonder’s “Uptight (Everything’s Alright)” delivers with crashing cymbals and jangling guitar. The piece is a perfectly preserved relic of the golden age of Motown, the record label behind R&B legends like The Jackson 5, Marvin Gaye and Smokey Robinson. Wonder’s blaring horns and relentless drums pour nostalgic positivity straight into the listener’s ear. Among a lineup of classic R&B artists, Ariana Grande stood out as the most contemporary artist to perform at Aretha Franklin’s service. Despite being contemporary, Grande’s music fit right in. Aspects of classic R&B strongly influence Grande’s sound. 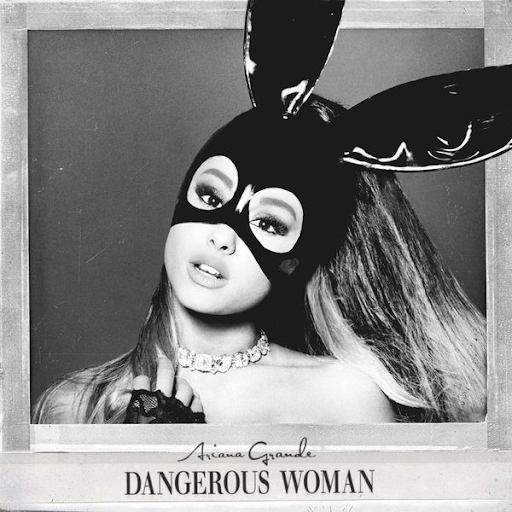 “Dangerous Woman” presents this in the form of horn and electric guitar accompaniments. Additionally, much of Grande’s work carries on Franklin’s legacy of female empowerment. No remembrance would be complete without a word from “The Queen of Soul” herself. 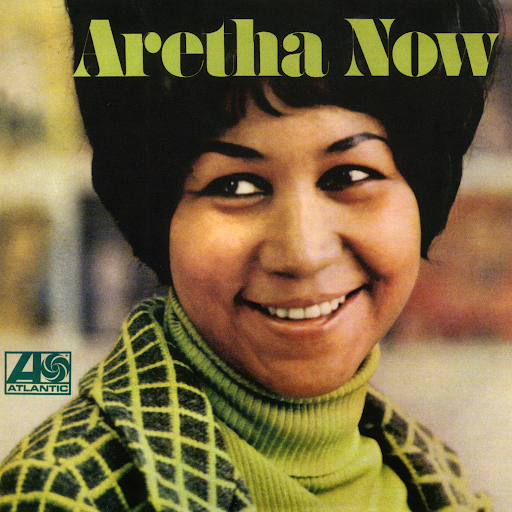 “Think” displays much of what made Aretha Franklin such a captivating artist. Franklin’s powerful voice demands the listener’s attention, as she scolds an unfortunate man for his disrespect. The song not only demonstrates Franklin’s larger-than-life personality, but also exhibits the vocal talent that made her a legend as her voice swings back and forth between rockabilly verses and soulful choruses.